NuGet Gallery | Packages matching Tags:"coinbase"
18 packages returned for Tags:"coinbase"
A .NET client for the GDAX REST API https://api.gdax.com. A .NET implementation for the GDAX API for exchanging cryptocurrency. A .NET implementation for the Poloniex API for exchanging cryptocurrency. This is a forked implementation from https://github.com/ChristopherHaws/poloniex-dotnet. 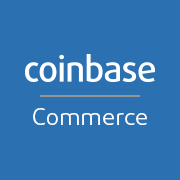 .NET SDK for Full APIs of Coinbase including Wallet, Merchant and Data Endpoints. A .NET implementation for the Poloniex API for exchanging cryptocurrency. A .NET implementation for the Bittrex API for exchanging cryptocurrency. ExchangeHub for interacting with multiple cryptocurrency exchange api built using .Net Standard: Binance, Bittrex, Coinbase Pro, KuCoin, & more to come! 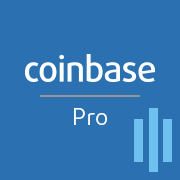 A .NET implementation for the Coinbase Pro API for online trading. Supports REST API and Websocket Feed API. All crypto currencies including Bitcoin (BTC), Ethereum (ETH), Litecoin (LTC), 0x (ZRX), and many more! 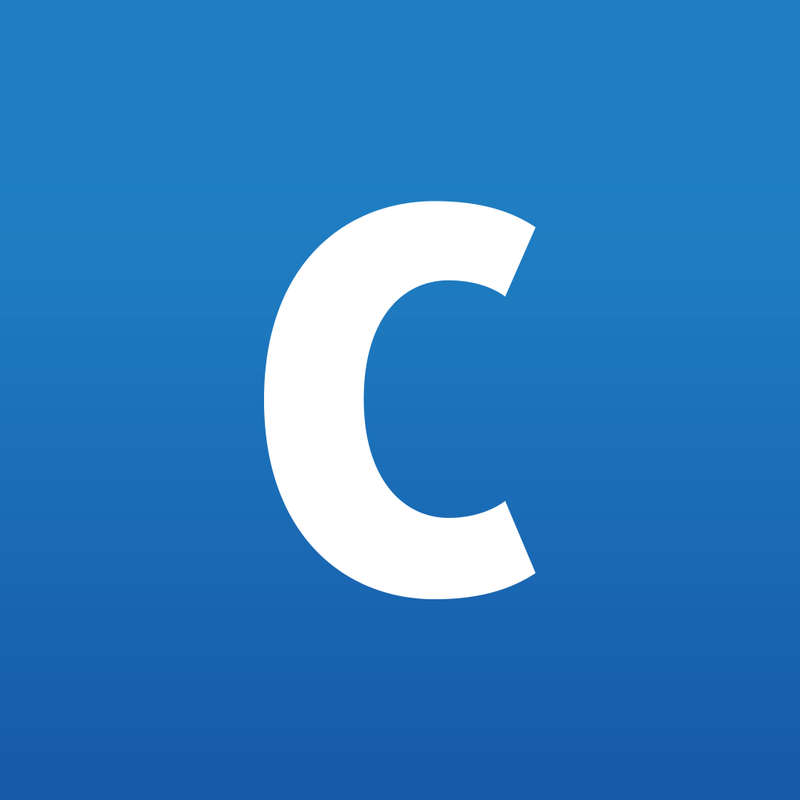 Coinbase binding library for Bridge.NET projects.